Among the thee that I’ll be reviewing today, this one is my favorite. 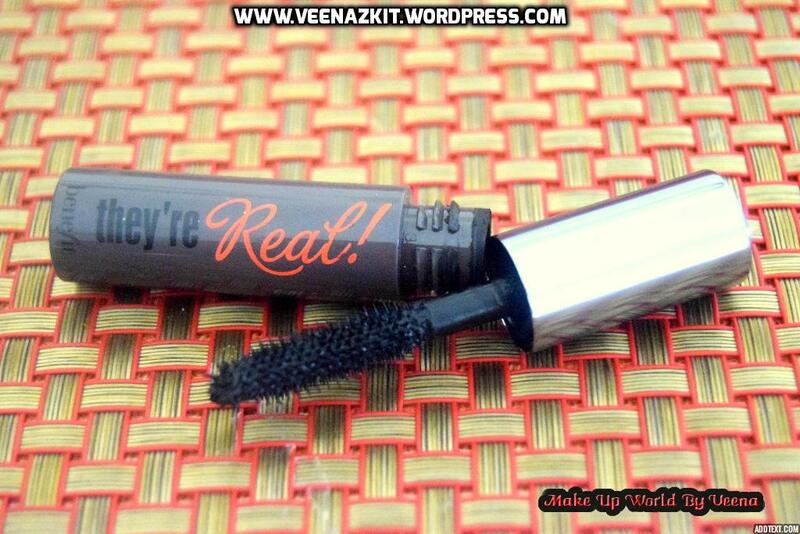 Before anything, let me tell you that I have short and thin lashes 😥 So I need the best mascara in the world! So, getting back to smahbox mascara, It does what it says. 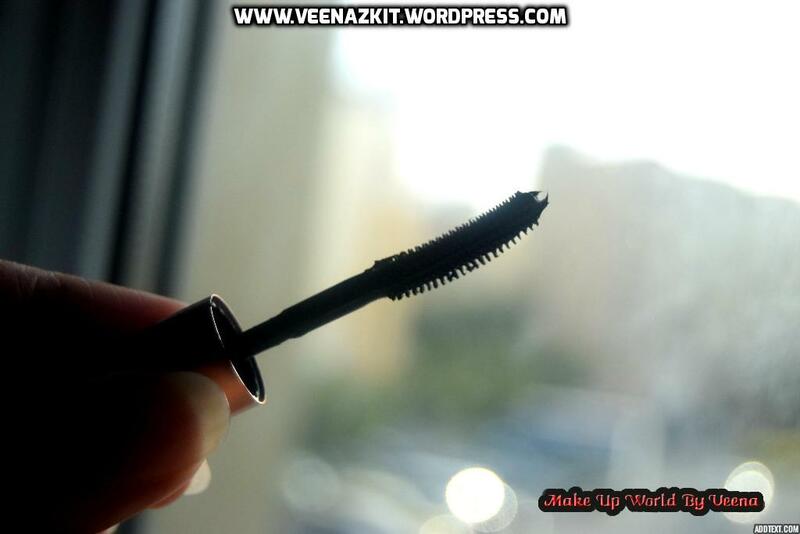 It increased volume of my lashes as well as length. 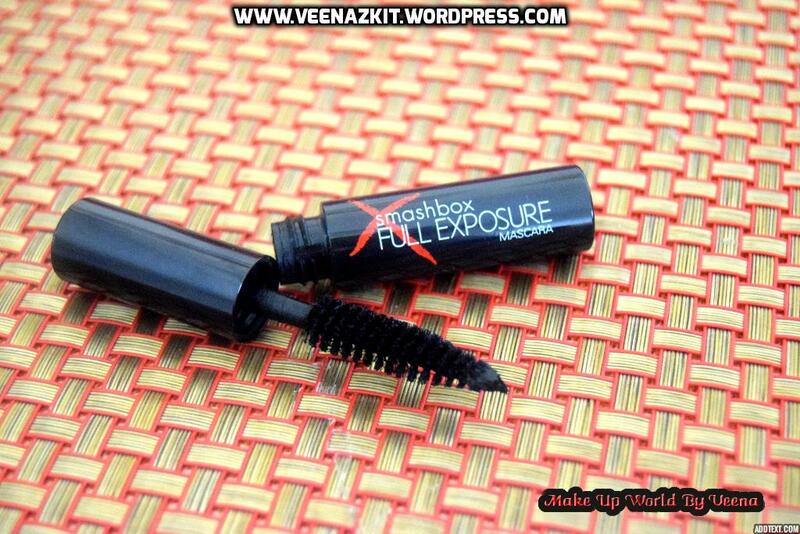 Not clumpy at all as most mascara I have and is oil-based which adds nourishment to lashes. 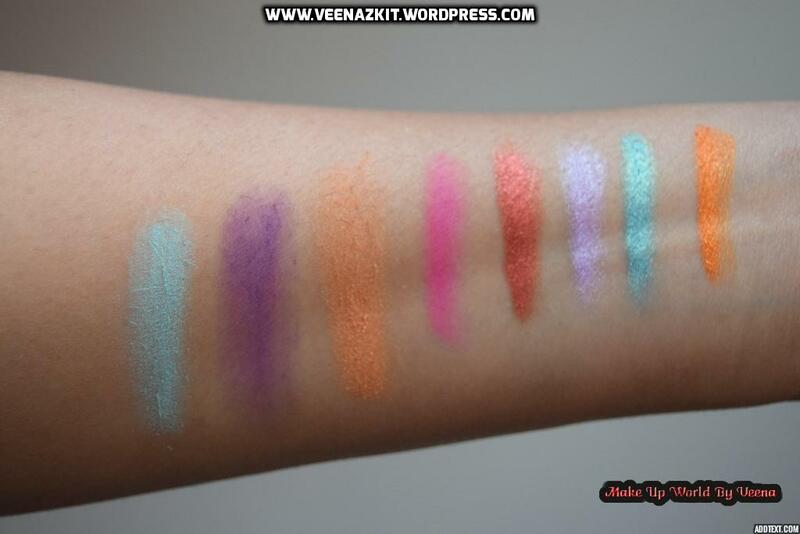 Best part is , it is paraben-free! 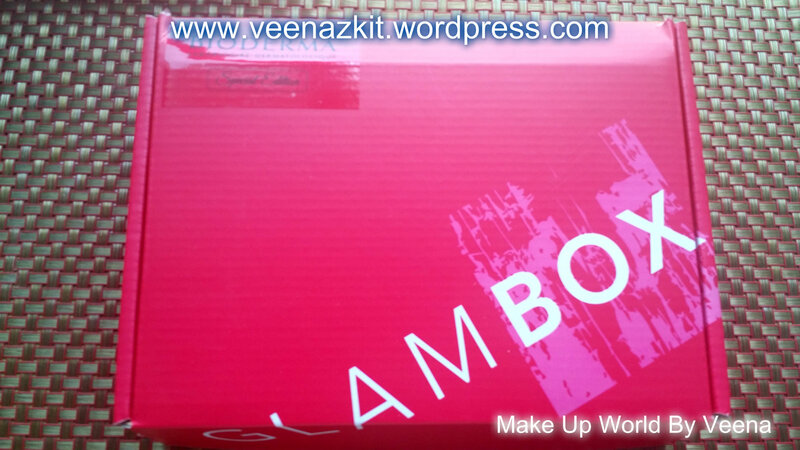 Glambox offers a box with different sample beauty products for every girl to try out. It claims to be providing 4 to 5 deluxe sized products , which never happened,with me at least. 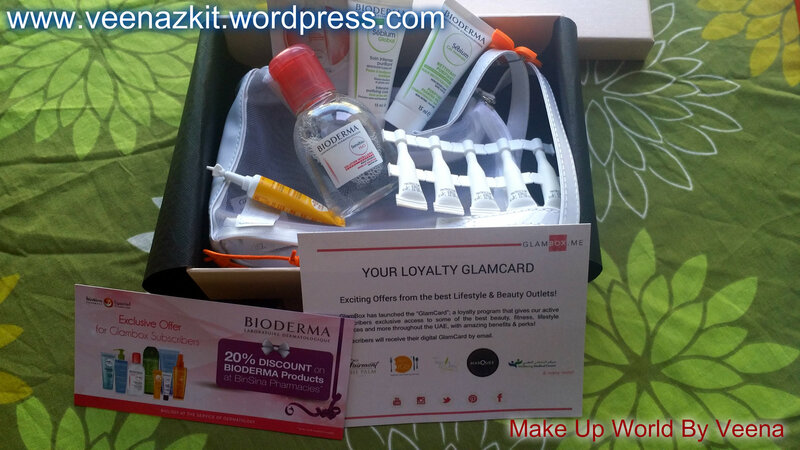 For your information, I subscribed to Glambox last year for 3 months and wasn’t happy at all with the products I received as mostly were samples in sachet. Not impressive at all. 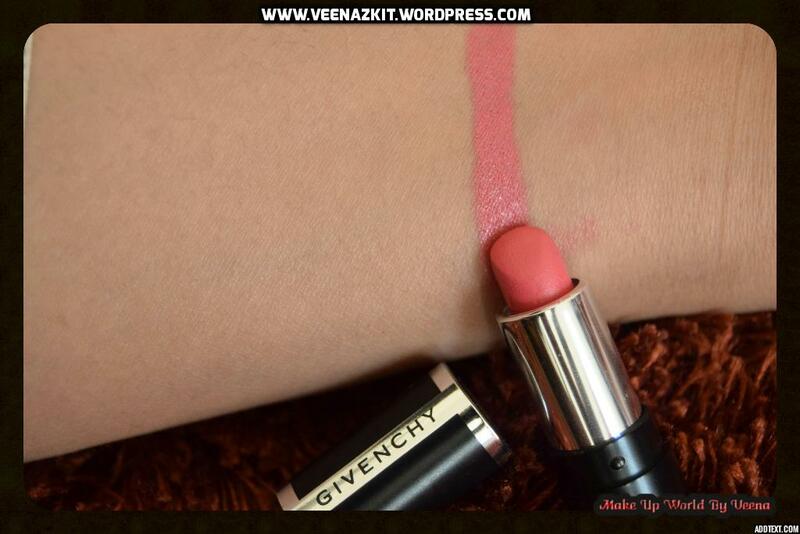 Okay aim of Glambox is to give women out there opportunity to try out high-end products for lesser money. I paid AED206 (inclusive of delivery charges) for my 3 months subscription. After completing my 3 month subscription last year, I promised myself never to subscribe again But ended up doing so this year. What attracted me was the themed boxes I will be getting for the months of May, June and July. 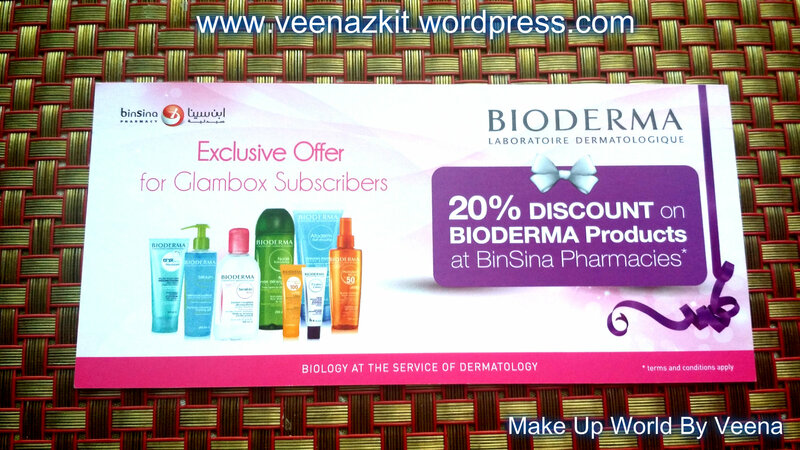 Theme for this month is “Bioderma” where I received products of this brand. The above are pictures of the boxes the products came in. 1. 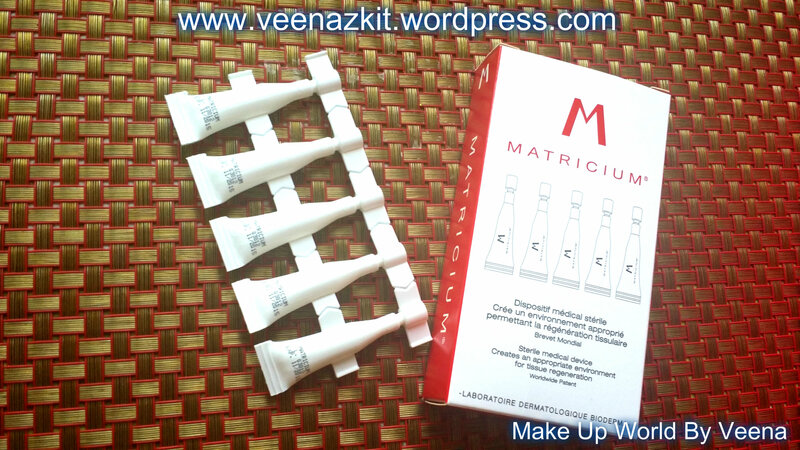 Sebium Global: It is a treatment to eliminate pimples and blackheads , limits scarring and clears up the skin. 2. 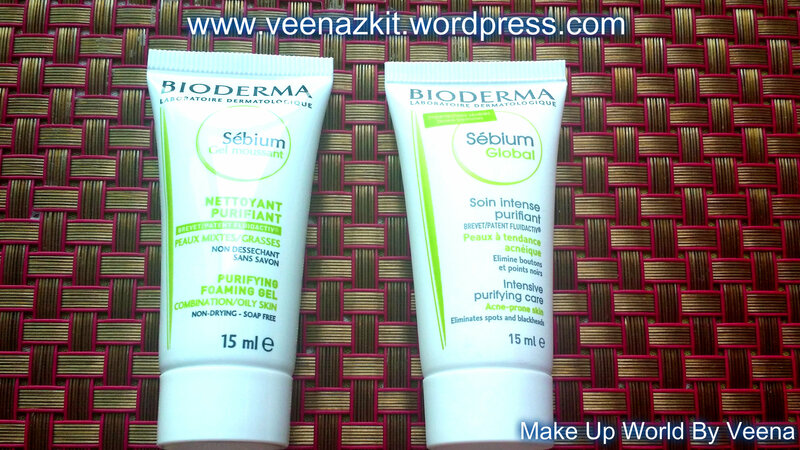 Sebium Foaming Gel: It is a soap-free cleanser in gel form that prevent pores from getting clogged. 4. 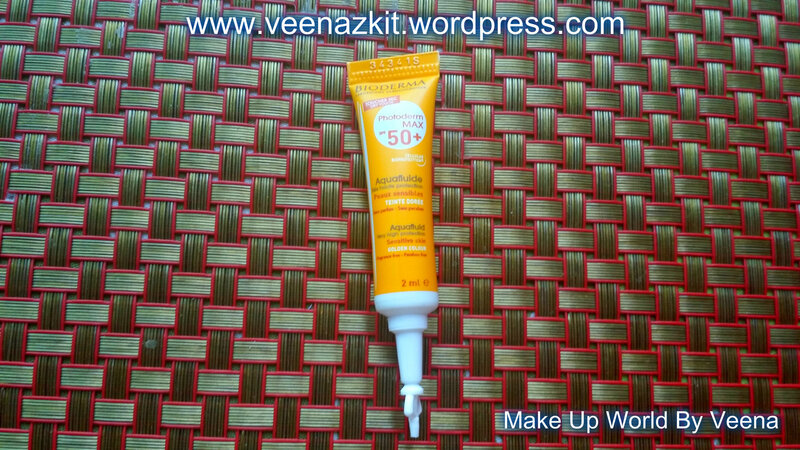 Photoderm Aquafluide SPF 50+: This is the latest invention of Bioderma , it has dry finish and very high protection from sunlight. 5. 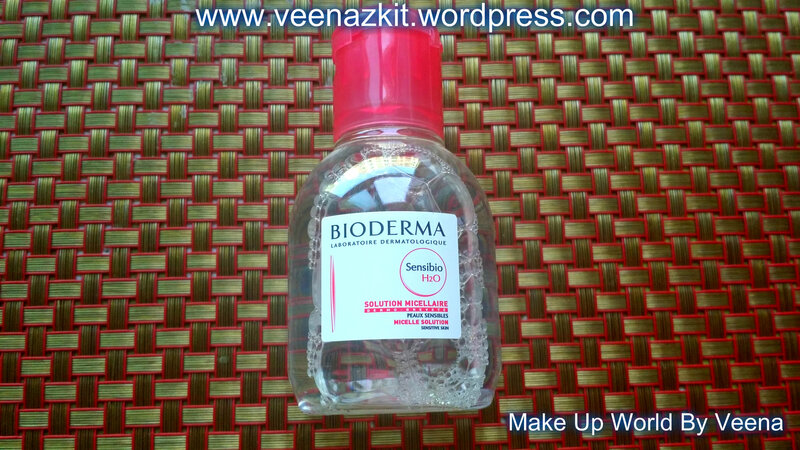 Sensibio H20: This I received for the 2nd time from Glambox and I really like it as it can be used for face as well as eyes. It contains cucumber extract which is best for skin hydration. 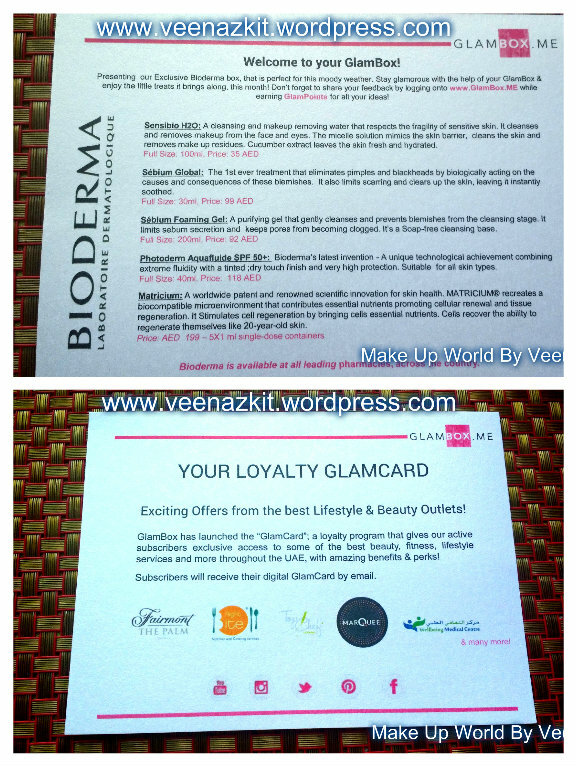 So the May Glambox has 2 full sized Bioderma products, and 3 samples which is good enough as I’d be able to use the samples for a week, hopefully enough time to be able to detect how the product is. 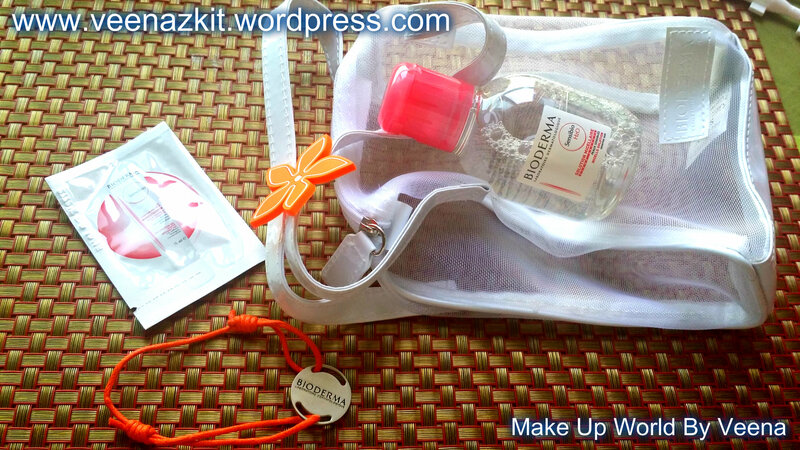 Besides this, Bioderma has some goodies, a bracelet, a make up pouch and a sachet of an eye serum i guess, not sure as it is not in English. Overall Feedback: I like the May Glambox , happy with the 2 full size products as well as the samples. The goodies are very good and hopefully I’d be able to use the discount card too. So, I’ve been wanting to get my hands on this mysterious piece. Well at least for me it was as Benefit claims it corrects and conceals redness and any signs of fatigue. It’s in a yellow powder form, the look reminds me of Ben Nye Banana powder though both the products are of very different purpose. 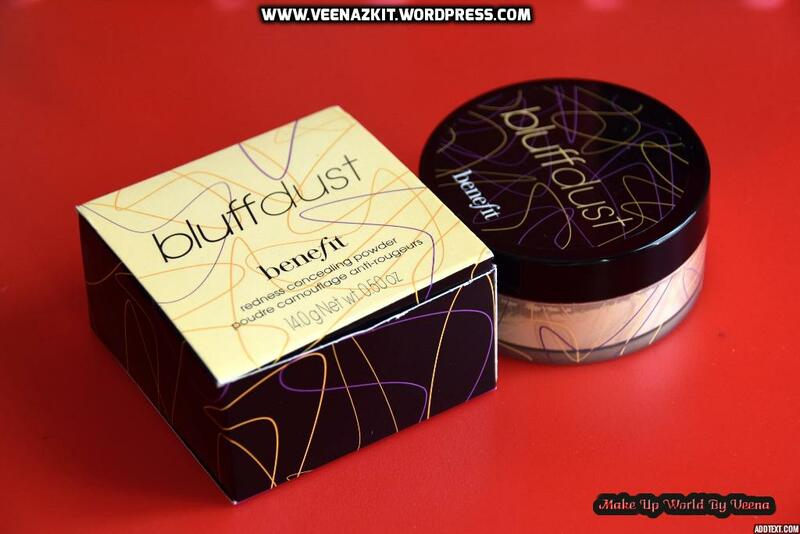 I’ve been very intrigued by the fact that it comes in a loose powder form and works as a concealer because we are familiar with concealers in liquid and cream form. So the biggest question I always had in mind was, will it really hide imperfection? Let’s first start with the packaging, the box is a mix of light yellow and black color, comes with the plastic jar but a good one not the cheap plastic at all. It comes with a puff that you will use for application. 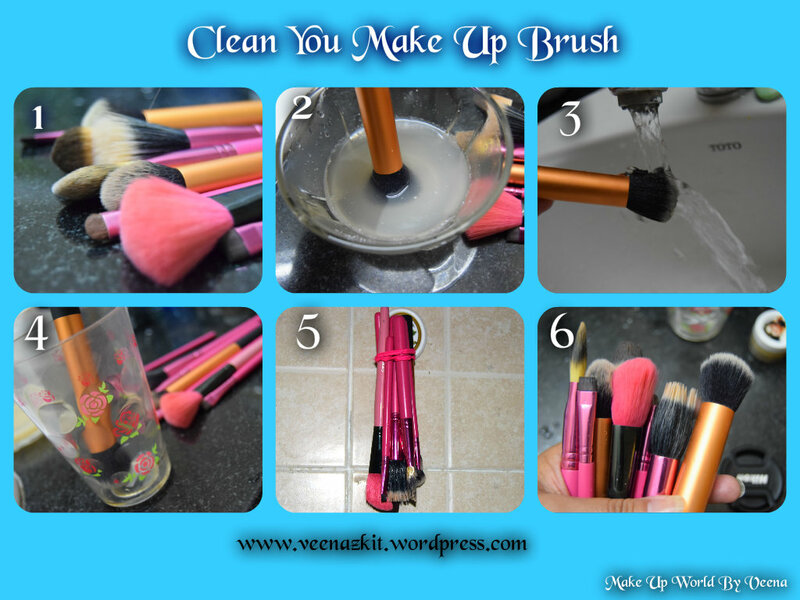 How to use: Shake it well and apply the powder directly using the puff or if you prefer brush , you can use that too. 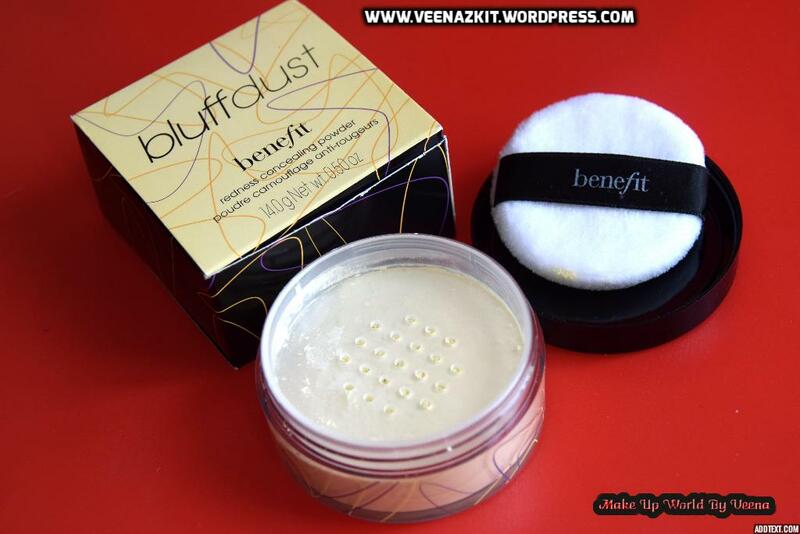 I prefer using the puff it came with as I get to push the product into my skin very well with this than a brush. So, I don’t really have much of redness on my face, but i did try applying it on some areas with uneven colors , the first coat showed a little difference and I applied the 2nd coat to get a better coverage. I’d say it didn’t really make that much of a difference like a normal liquid or cream concealers do, but if you want something very light to cover some imperfections, this product is for you then but if you want full coverage concealing job (sound weird ) then this one is not for you. Special thanks to Ebeautique, where I got the chance to try out this product I’ve been longing to get my hands on. 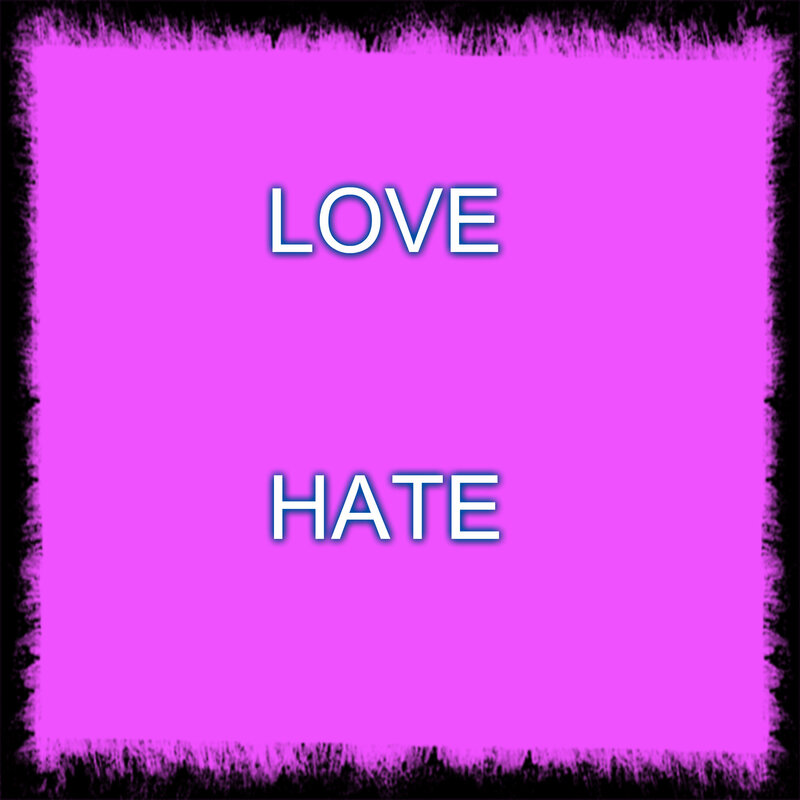 😉 you guys should visit and check out all the other items they have. 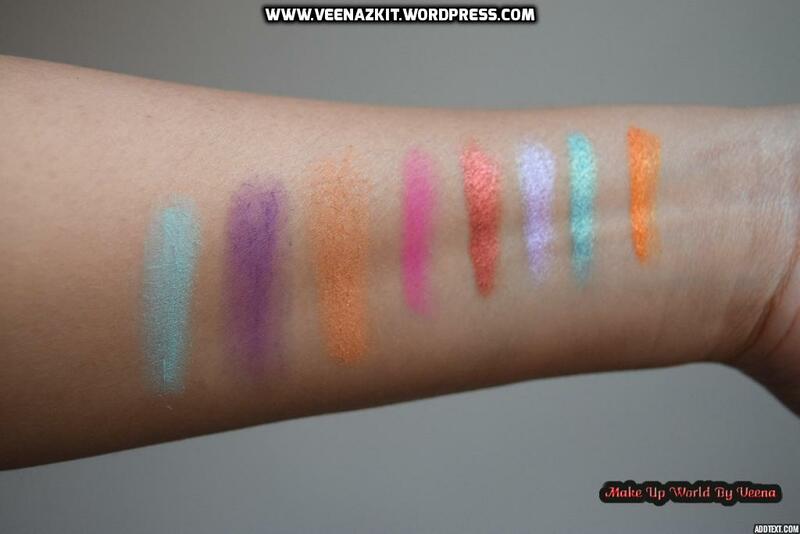 They take orders for several brands at a reasonable price.